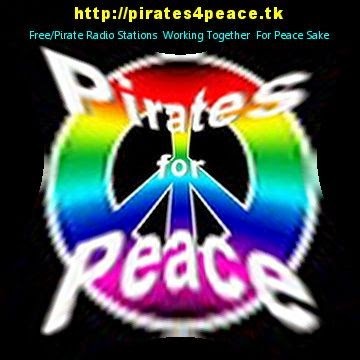 6285-16.45 Radio Focus International Music From REM, The Searches And Chris Farlow. Good Signal Sinpo 44344. Only Stations From The UK Heard Here In Ireland On 48 Meters This Afternoon. 16.30-22.33 Radio Monte Carlo Talking And Polka Music. Good Signal Sinpo 43444. Closed Down A Few Minutes Later. 6305-16.25 Unid Playing Pop Music Including The Beatles. Strong Signal Sinpo 54444. Station On And Off. 6285-9.08 Radio Monique Playing A Couple Of Songs From Genesis Including" that's all". Also 2 Songs From The Platters" only you" And" smoke gets in your eyes" Good Signal Sinpo 43444. Signal Jammed For A while, Before Been In The Clear. 6205-9.40 Unid Music. Very Weak Signal Sinpo 33222. 6240-16.55 Unid Playing Rock And Pop Music. Good Signal Sinpo 43444. 4029-7.50 Laser Hot Hits Music From Marmalade And The Pretenders. Good Signal Sinpo 43444. Sounded Like It Was Old Recording Of LHH. HLR-Saturday And Sunday is MVBR on air. Sunday is MVBR on air. 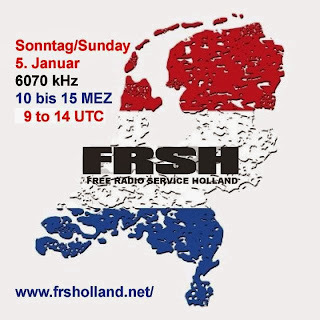 This program will be repeat on second Sunday on 6190 KHz. 6325-9.50 Unid Playing Dutch And Polka Music. Strong Signal Sinpo 54444. No I'd Heard.